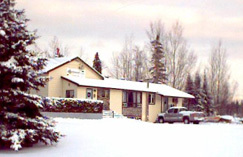 At the end of an exhausting hike, skiing (cross country or downhill) snowmobile trip, or ATV excursion, you can retreat to the comforts of town to have a nice meal , soothe your aching muscles in a tub and retire to your room for a good night’s sleep. 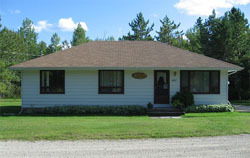 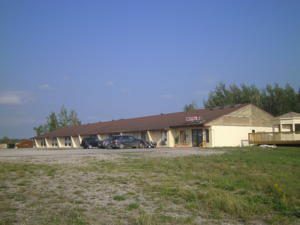 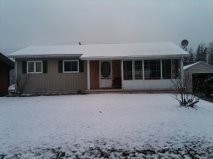 Many accommodations are available in and around Manitouwadge to suit a variety of tastes and budgets. 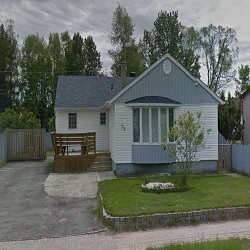 4 bedrooms (sleeps up to 7 comfortably), 1 bath with jet tub, Wifi, Cable TV, laundry, updated kitchen with eat-in area, large living room, BBQ, plenty of parking. 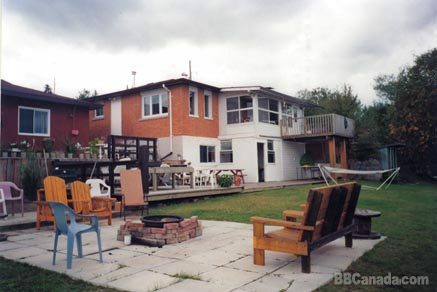 Visit Airbnb.com and search Manitouwadge for rates and availability.